Flip a coin. If heads this attack does 3x damage. 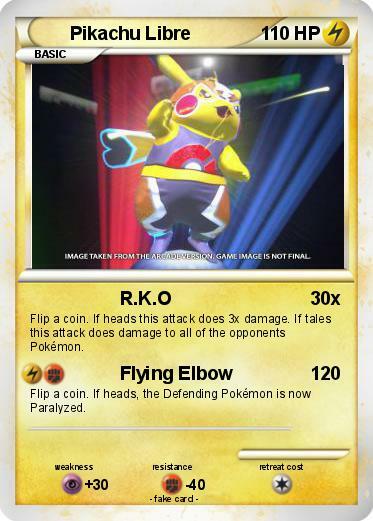 If tales this attack does damage to all of the opponents Pokémon.